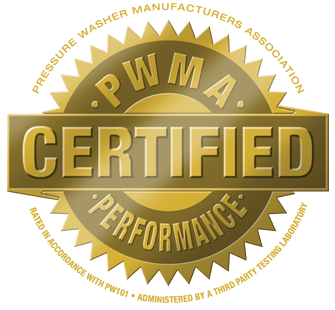 PWMA is a non-profit trade association of manufacturers of pressure washers. The association was formed to develop standards for pressure washers and to help educate consumers and the general public on the proper use and benefits of pressure washers. When selecting a pressure washer, the decision depends on the nature of your job. When purchasing a pressure washer, consider the advantages of purchasing from a member of PWMA. The Program Is Open to all manufacturers, whether they are a PWMA member or not.